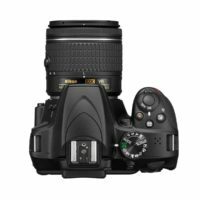 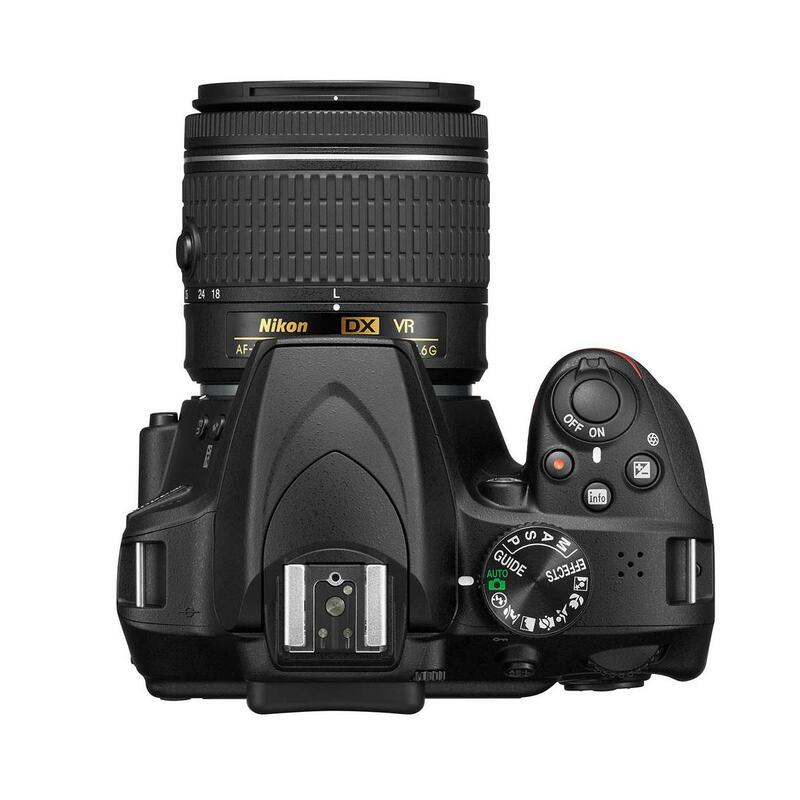 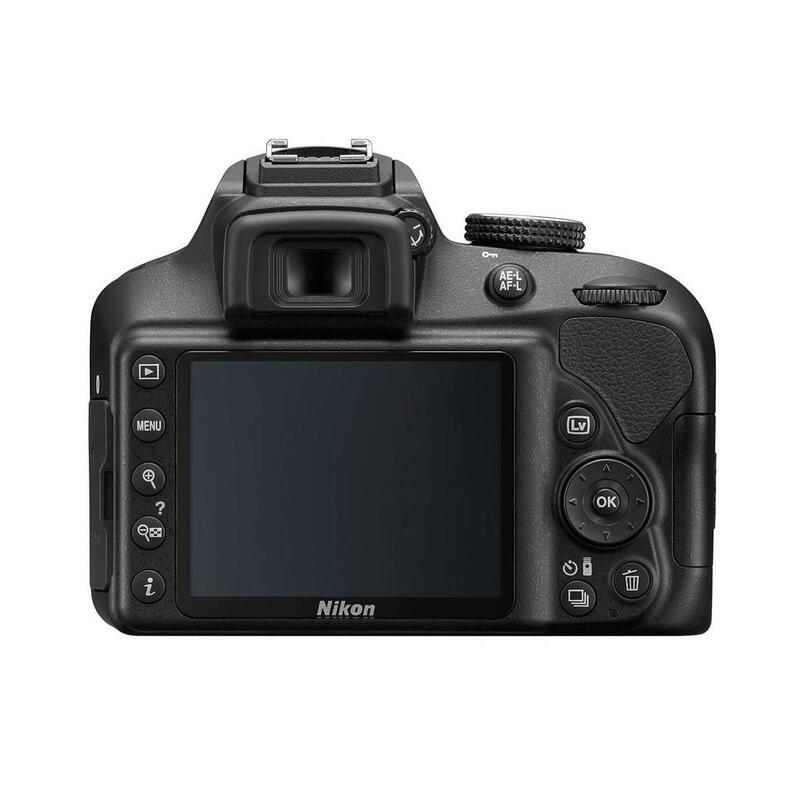 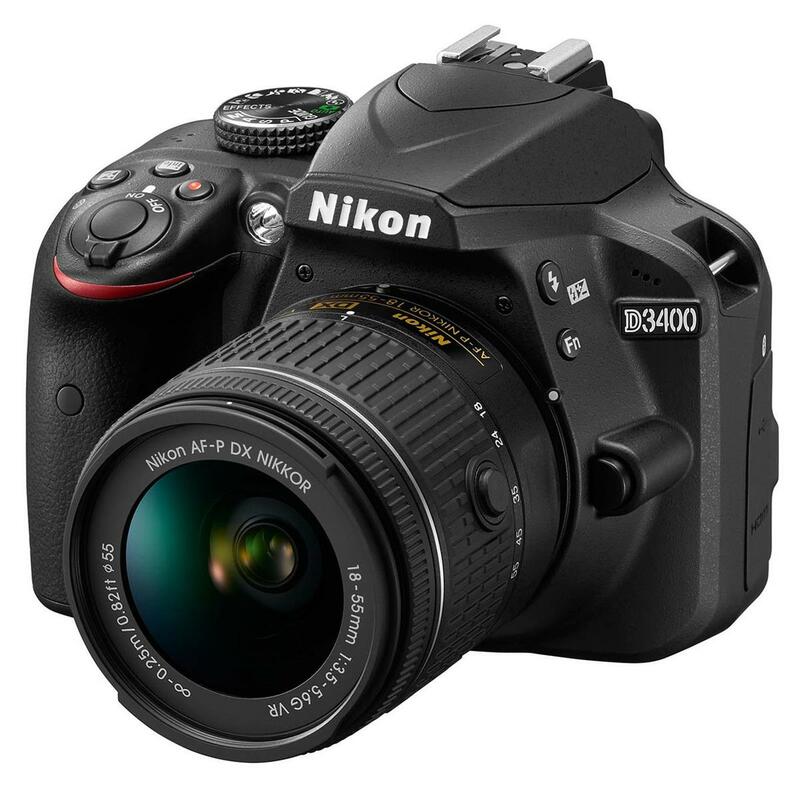 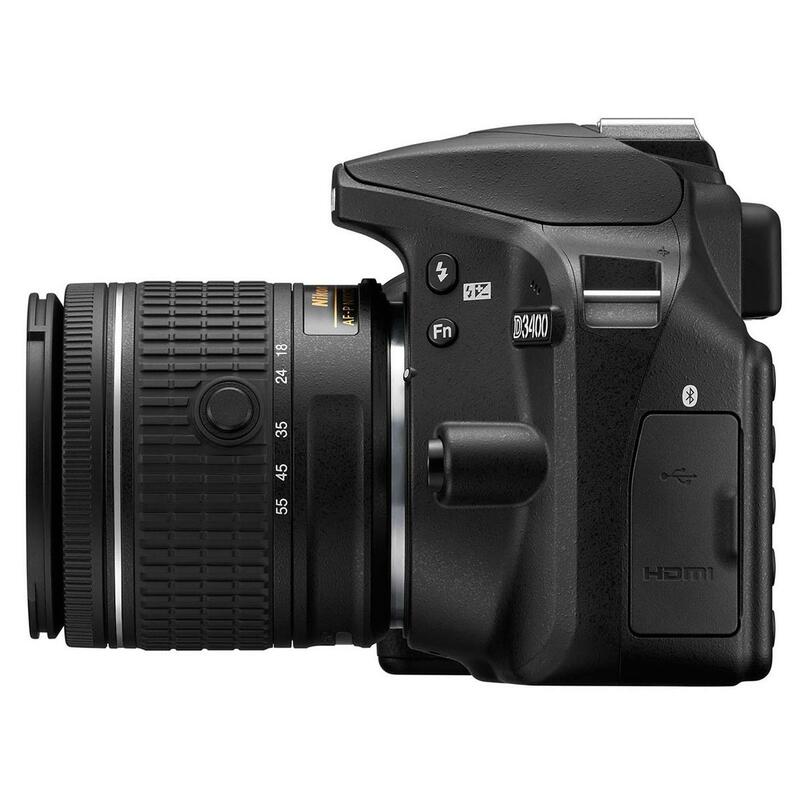 The Nikon D3400 was introduced by Nikon in 2016 as the latest entry level digital SLR camera. It replaces the Nikon D3300 in their DSLR lineup. 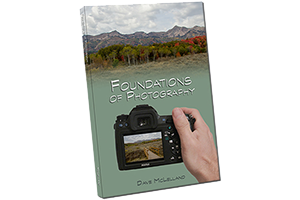 At under $500 this camera is sure to get a lot of attention from photographers looking at their first DSLR camera. 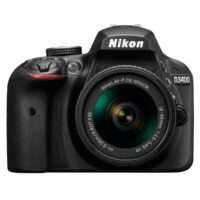 One problem Nikon has is an abundance of D3300 cameras at the time the D3400 was announced. Many of these potential buyers will be faced with the decision of getting the “latest and greatest” or saving a few bucks and getting the previous version. 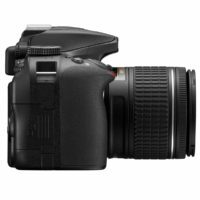 This review will help you decide which one you should get. based on 64 user reviews online.